Food / Beverage - LIVING AND CO. The cuisine of Nicolas Vahé enrich your kitchen! 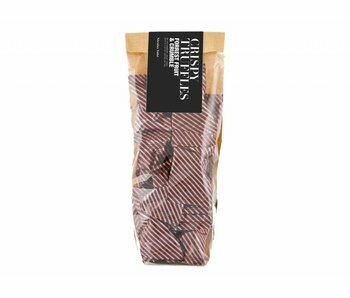 Delicious chocolate bars, olive oil, cacao powder and more! WOW! 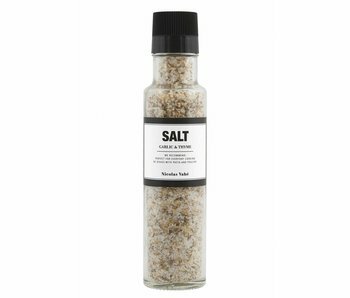 Nicolas Vahé has made the perfect salt combination with garlic and thyme. 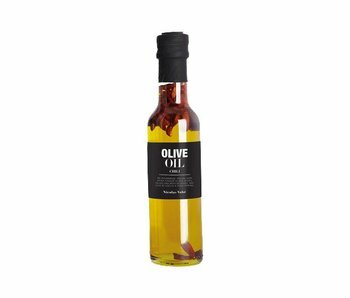 Also nice to display in the kitchen..
Fine olive oil from Nicolas Vahé. Can be used for salads, pasta with cheese, or on top of a finished fried steak, fish or poultry. 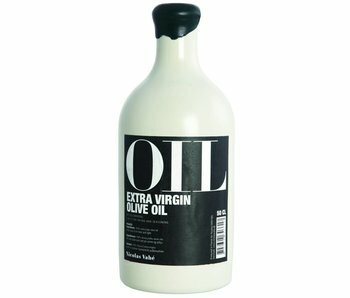 Fine olive oil from Nicolas Vahé. 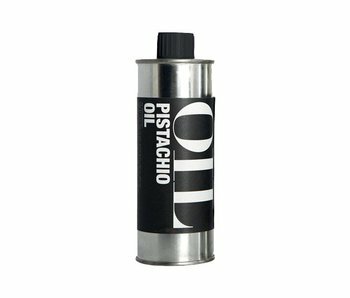 Can be used for salads, pasta with cheese, or on top of a finished fried steak, fish or poultry. Enjoy! Fine oil from Nicolas Vahé. 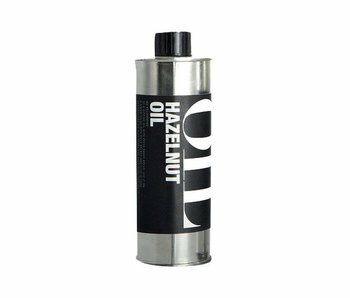 Can be used for salads, pasta with cheese, or on top of a finished fried steak, fish or poultry. It mixes very well with balsamic vinegar and red wine. DELICIOUS! Chocolate truffels with pistachio and crunch from Nicolas Vahé. Watch out, very addictive! DELICIOUS! 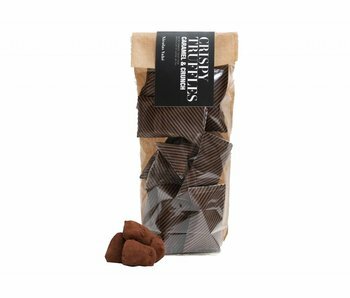 Chocolate truffels with caramel and crunch from Nicolas Vahé. Watch out, very addictive! DELICIOUS! Chocolate truffels with forest fruit and crumble from Nicolas Vahé. Watch out, very addictive! DELICIOUS! Chocolate truffels with coconut and crunch from Nicolas Vahé. Watch out, very addictive! WOW! 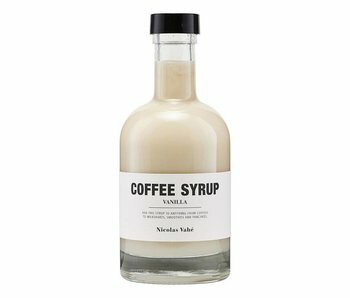 Nicolas Vahé has made the perfect vanille coffee syrup. Delicious in your coffee, smoothie or dessert..
WOW! 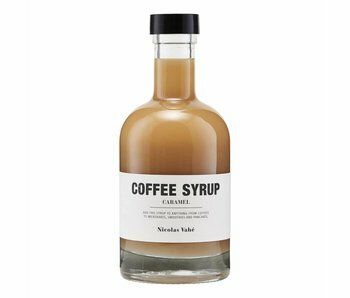 Nicolas Vahé has made the perfect caramel coffee syrup. Delicious in your coffee, smoothie or dessert.. Perfect for waking up in the morning! 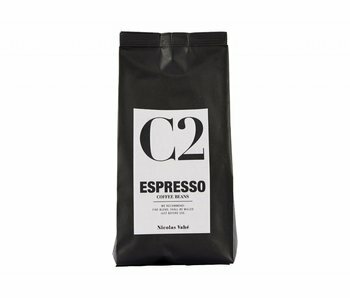 Nicolas Vahé has selected the perfect Espresso beans to create the perfect blend. Made off 100% Arabica beans from Brazil, Ethiopia and Nicaragua. Gluten and nut free.